Free workshop! Click here to find out more! Are you are training for a big event ? Congratulations it is pretty exciting and if it is your first event I am sure you may feel nervous too. We train for hours and hours and yet so often spend little time looking at our nutrition. Often our thoughts on nutrition are about what gels are best and then how we can celebrate after our event! What if you could run, swim or ride better through adding in a few well chosen supplements? We all want to go faster and get that PB!! What if you are Gluten intolerant or Vegetarian - sometimes the information and what is available to help you is even more limited. 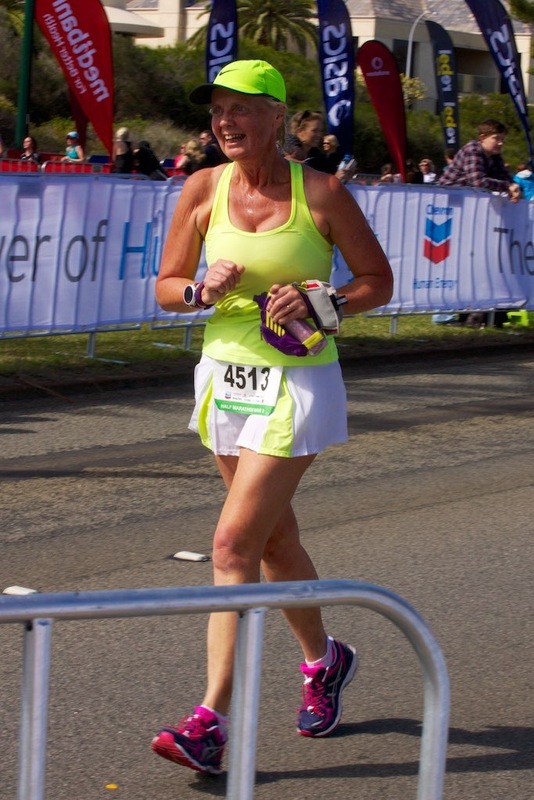 Maybe you are an older runner and struggling to find out what you can do to help your running. Caroline can help with all of this. As a long distance runner she has had to find the answers to many of these issues herself and she can share the answers with you. 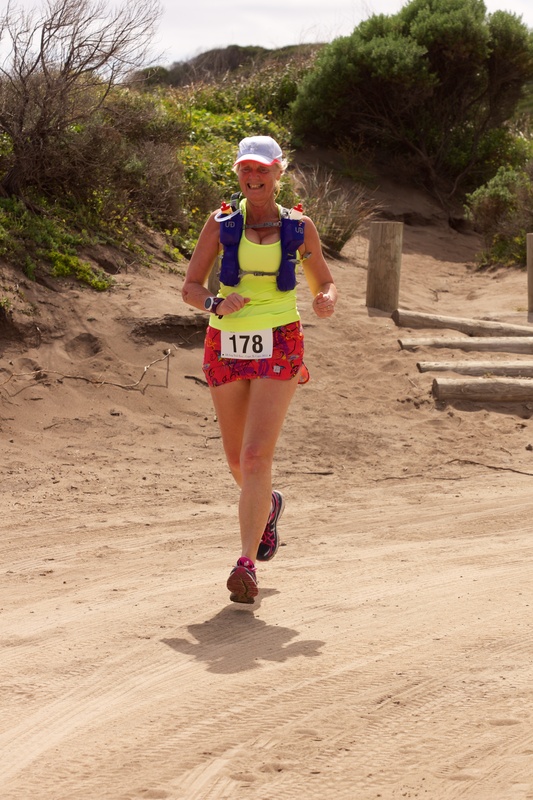 Caroline has completed 6 inch in both 2014 and 2015, this is a local trail ultra run that is held in December, and placed 5th female in the 6hr Lighthouse event held in 2015. Caroline also regularly runs at local parkruns held on Saturday morning. Your improved performance is only a consult away , Consultations may be at either of Caroline’s Perth locations or by Skype.